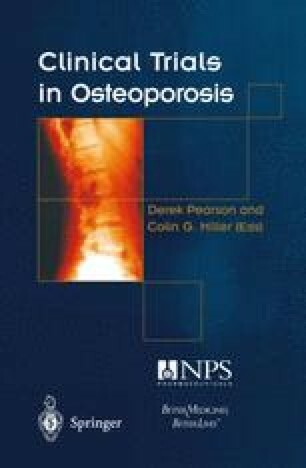 The ideal drug for osteoporosis would be one which replaced lost bone and restored its disorganized micro-architecture so that fracture risk was reduced to that of the normal population. It would be free of side effects and sufficiently inexpensive for widespread use. Its beneficial effects on bone would persist for a significant time once therapy was withdrawn, opening the way to intermittent courses of treatment. It should be effective when given by a variety of routes to improve patient acceptance and maintain compliance. Such a drug is not available but several of the currently available compounds fulfill some (but not all) of the requirements and point the way to the future optimization of therapy. There have also been several important recent advances in our understanding of the cell biology of bone which may also lead to the development of better treatment.